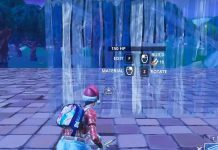 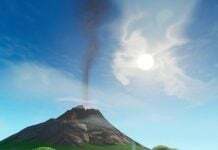 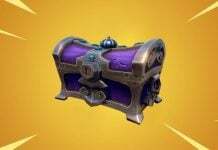 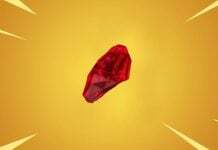 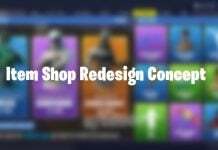 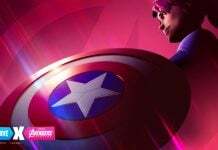 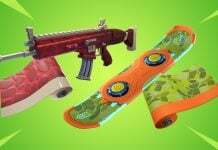 Earlier today, the PCB challenges were found in the files and leaked by data-miners, however there was no information as to how they would be released in Fortnite Battle Royale. 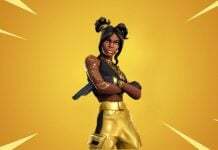 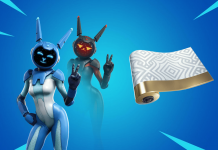 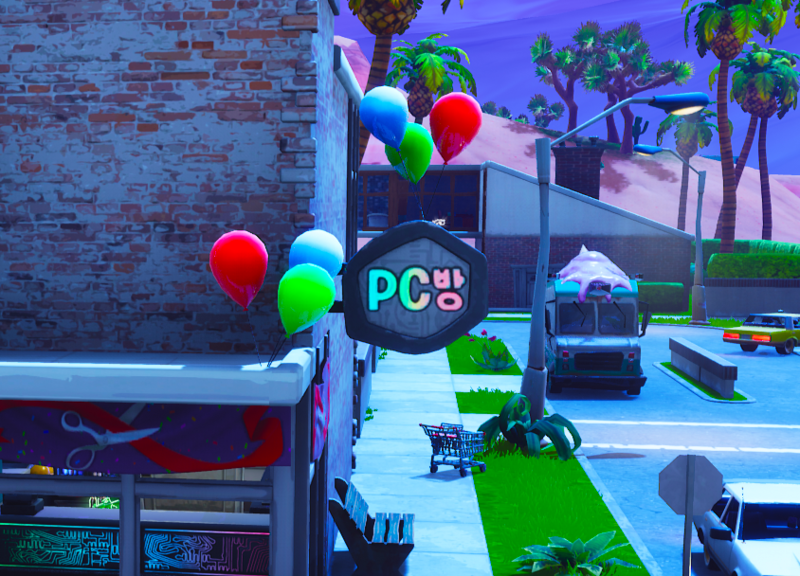 The PCB challenges are linked to the new store, Keyboard Kings, found in Paradise Palms which was introduced today in v6.22. 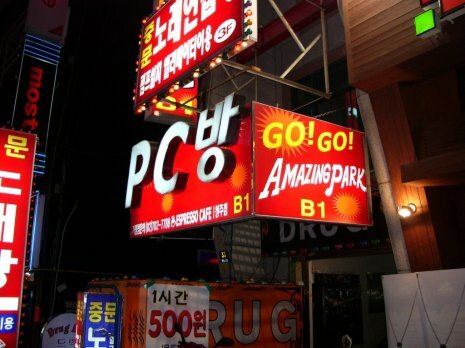 On the side of the store you can see a sign that says “PC방”, also known as PC Bang. 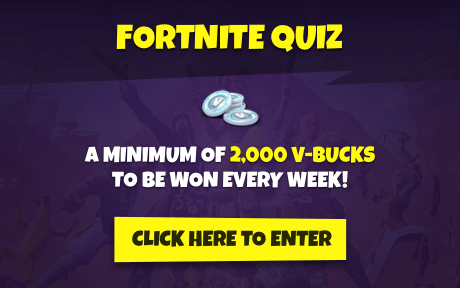 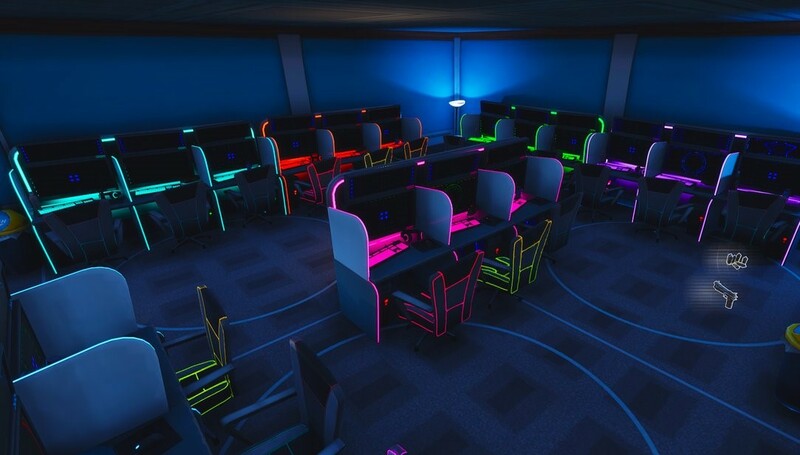 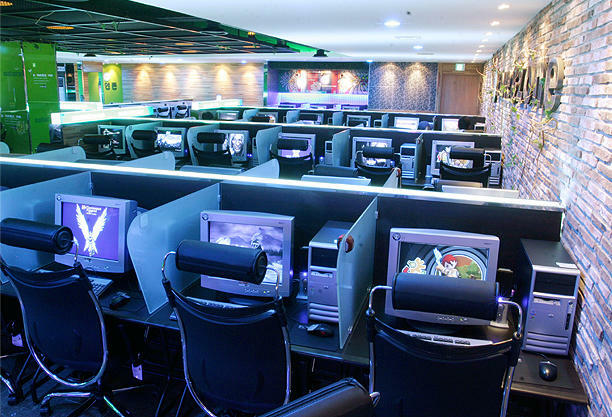 If you look at all of the challenges, it requires players to play Fortnite at a PC cafe, and so it seems as though this is a collaboration with PC Bang to launch Fortnite Battle Royale in South Korea. 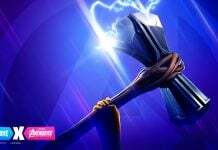 Epic have not officially announced anything yet, but we’ll keep you up to date with the latest.